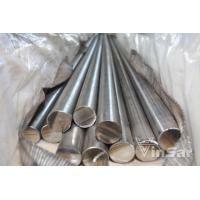 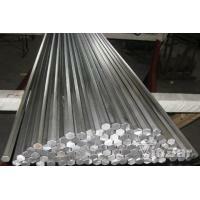 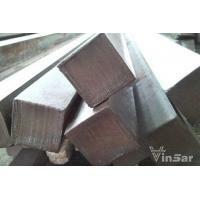 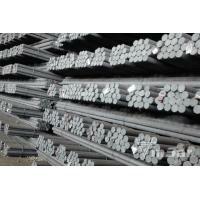 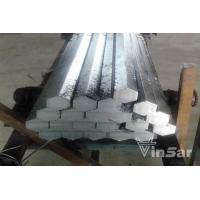 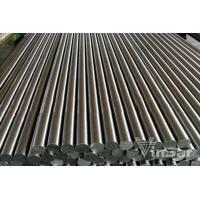 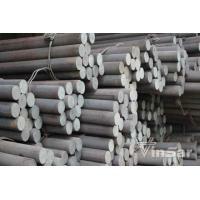 ASTM 1020/ S20C COLD DRAWN STEEL HEXAGONAL BAR is a general carbon steel that may be hardened by carburizing. 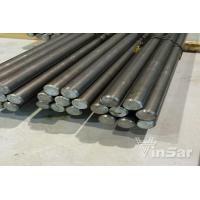 As an ISO 9001:2008 manufacturer & supplier, VINSAR Steel wins overall satisfaction and praise with strict control of chemical properties, physical properties, heat treatments and forging integrity. 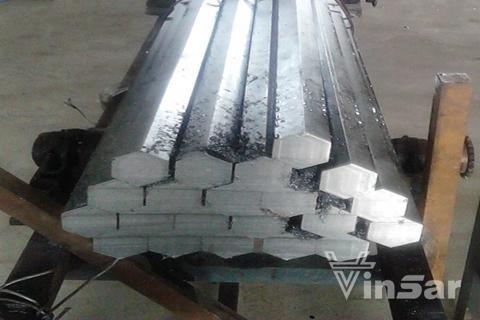 Heat treatment furnaces, ultrasonic testing, surface grinding and other finishing facilities are equipped in the downstream of the forging line to meet requirements of production of various of large forgings. 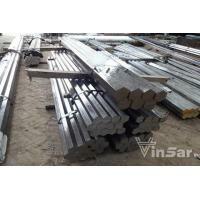 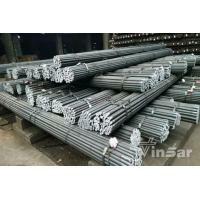 VINSAR Steel specialize in supplying heavy forging parts with special steel grades and produce MILD/CARBON STEEL BARS, square bar, forged spring steel bars, forging parts, forged step shafts with various of steel grades according to different standards, including carbon steel, alloy steel and tool steel, etc.